Fruits and vegetables are essential in providing proper nourishment for the body. They are packed with vitamins and minerals content to help keep the body healthy and strong. Carrots are known to be good for the eyes, while citrus fruits are popular for vitamin C which is good for the skin and immune system. Vital organs of the body like the kidney can also be given extra care by adding fruits in your diet. 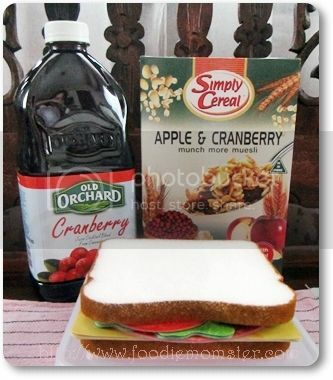 This is why the Love Your Kidney campaign of Old Orchard Cranberry Juice can be beneficial for the whole family. Fly Ace Corporation launched the Love Your Kidney campaign last March 26, 2015 at Alba Restaurante Español in Tomas Morato. The campaign aims to build awareness on the importance of drinking cranberry juice as preventive care for kidney disorders. PR and Digital Marketing Manager MJ Cordova, Old Orchard Cranberry Juice Product Manager Jasmine Capule, and Marketing Manager Ritchie Conde shared some tidbits about the role of the kidney in our body, nutrition facts about fruit juices, health benefits of cranberry, and kidney care info that they picked up from doctors and nutritionists that they spoke with. The kidney is responsible for removing wastes and toxins from the body, water level balancing, red blood cell regulation, and acid regulation. Given that all these functions are vital to the body’s health it is but proper that we give our kidney some extra help with a glass of cranberry juice every day. Cranberry has vitamin C, fiber, Vitamin E, phytochemicals, and antioxidant properties. These vitamins and minerals help remove toxins from the body thereby helping the kidney in performing its function. Studies also show that regular intake of cranberry juice can reduce the risk of urinary tract infections (UTI). The proanthrocyanidin and hippuric acid in cranberry prevents bacteria from sticking to the urinary tract. There were also some testimonials from people who were able to pass kidney stones by simply including cranberry juice in their diet. 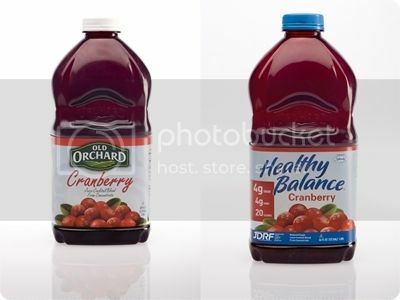 However, it is important to note that cranberry juice is not a cure for kidney diseases. Anyone who has been diagnosed with a kidney disorder would have to consult a Nephrologist for the proper diet. Those who would like to take preventive measures against UTI can take the cranberry way of caring for their body. 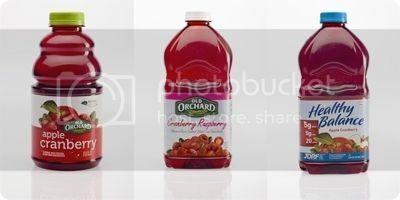 Simply drink an 8 ounce glass of Old Orchard Cranberry Juice and get nourishment equivalent of to two servings of fruit. The Old Orchard Love Your Kidney Campaign tells us how a glass of cranberry juice a day can help in nourishing the body.